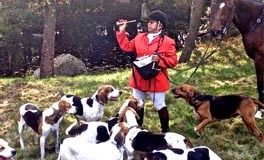 The Old North Bridge Hounds (ONBH), established in 1969, is one of 11 hunt clubs in New England. 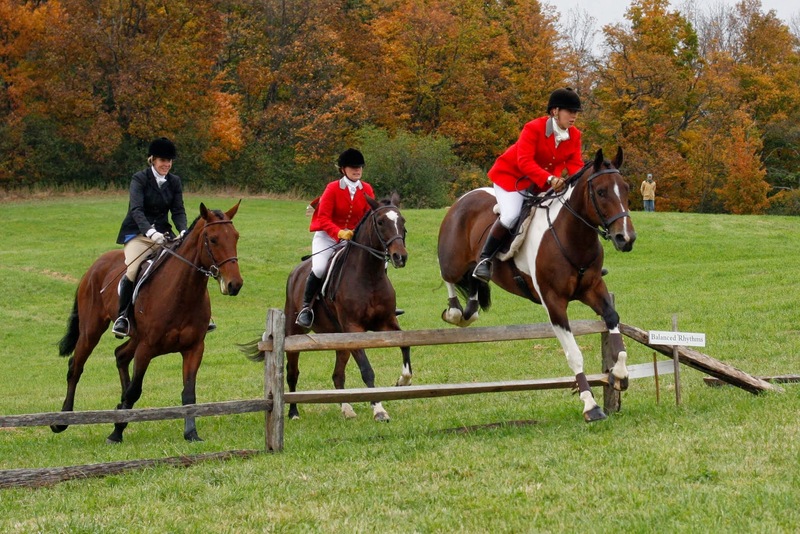 ONBH is registered with the Masters of Foxhounds Association (MFHA), and is run in accordance with the standards and guidelines set forth by the MFHA. We are a drag hunt with territories in Boston’s MetroWest suburbs of Concord, Carlisle, Stow and others. 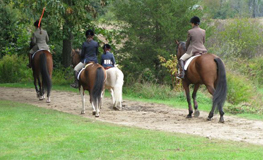 October 21, 2018 - 9:30 a.m.
Our 2018 Spring Hunter Pace will take place at DCR Great Brook State Park in Carlisle on Sunday, June 10th. Results can be found here. Interested in hunting? ONBH invites you to come and observe at a hunt, following the hound on foot and by car . . . and then joining us to ride. Please contact our Masters for more information.